Electrical Controls of Houston, Inc. dba EXPControls is a fast-growing, technically-competent C Corporation and UL panel shop with four UL licenses. Located in the near Northwest side of Houston, Texas. We specialize in 600 VAC and below hazardous location and corrosion-resistant solutions for customers that require competency, quality, and speed. We typically sell through electrical wholesalers and augment their efforts to provide rapid solutions to their customers when the distributor’s normal support network is unable to help. We deliver what you need, when you need it, anywhere you need it! We ship across the USA and overseas. That takes the pressure off both the distributor and their customers. With over 50 years of combined experiences, we work to create a safe and functional electrical solutions. We react quickly to solve the issue and get your operation up and save you time and money. 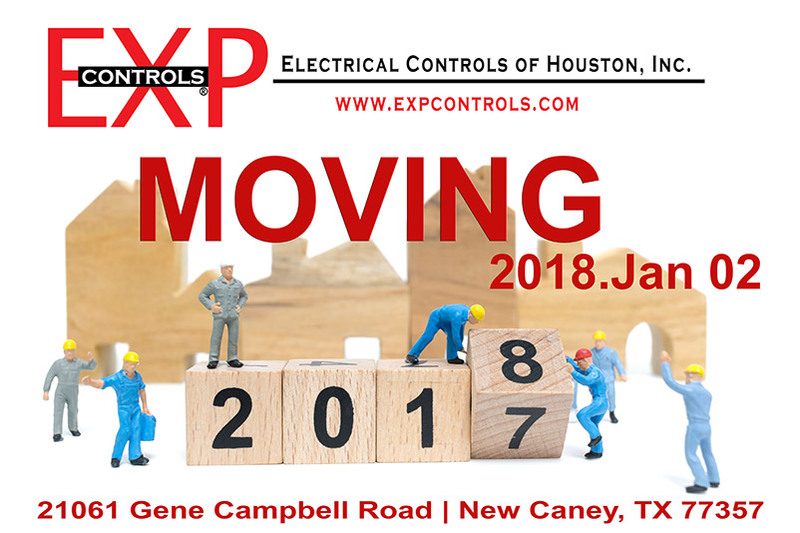 Call us TODAY at 281-501-0729 or quotes@expcontrols.com.